I realize there are bigger fish to fry in the world. But there is a time and place for the small fight. There is a time and a place for professionals in a given field to preach a cause within their given industry that the rest of us are slow to embrace – even if that cause is as terrestrial as Chardonnay. 1)	There is no white grape loved more than Chardonnay. 2)	There is no white grape hated more than Chardonnay. 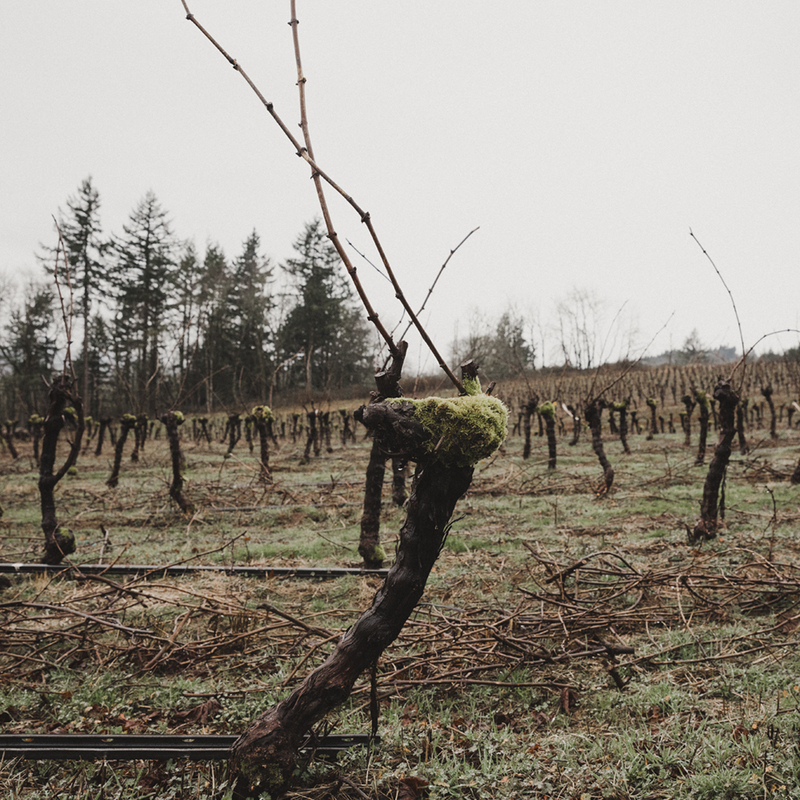 In the mid 90’s, Oregon Chardonnay was not a conversation piece (we’ll get there…). Oregon had its Pinot. Cali had its Cab and Chardonnay. And that was the mindset for a very long time. When I ‘first’ tasted Chardonnay as a barback in 1997, the octane was already starting to rise. The rich, buttery style was en vogue and getting bigger each year. This was the image of California Chardonnay for many years: big, bold sunshine. For some, this is still the image and, justifiably, to a content palate, the preferred drink of choice. For others, the style became cloying, fatiguing. I did what most did and turned to France. Among the jaded, were many winemakers who no longer had a palate for the wines they were fashioning, but were understandably hesitant to rock the proverbial boat. In the mid 2000’s a few, brave producers dipped their toes in the water, and, collectively, alcohol levels started to fall, acid levels started to rise, and new oak barrels were joined by neutral vessels. In the midst of revolution, the majority of California winemakers now land somewhere in between two styles, scooping up the moderates and millennials at the expense of both poles: the unwavering buttery Chard lovers and the die-hard Francophiles. November 2010 - RN74 San Francisco: We were 4 months away from taking the Master Sommelier exam. Our tasting group was strong - to name a few regulars: Michael Engelmann (The Modern NYC), Ian Cauble (Somm Select), Yoon Ha (Benu), Dustin Wilson (Verve Wine), etc. One day, the 8 of us were given a wine blind that, almost unanimously, everyone called French. It was a bottle of 2007 Evening Land Chardonnay from Oregon. We all knew the winery. We knew its ambitions. Burgundy legend, Dominique Lafon, was consulting at the time. We had even tasted the wines before, but not in a blind format like this. There was a collective kumbaya moment as we internally acknowledged that the gap between Old World and New World was closing in the Pacific Northwest. Unbeknownst to me, at exactly the same time, a couple named Ken Pahlow and Erica Landon were supplementing their young Oregon Pinot Noir project - Ken, taking a position at Evening Land under Dominique. A year later they would add Chardonnay to that Pinot project, also known as Walter Scott. In 1995, a homeowner named Don Still wanted to plant 5 acres on his property in the South Salem Hills. Just for kicks. With the help of John Gilpin, they selected Chardonnay vines – not because they were fans – but because that is what was available at the nursery. In Bunker Hill’s 3rd leaf, there were over 1600 planted acres of Chardonnay in the Willamette Valley. When Walter Scott launched in 2008, there were less than 800. Ken and Erica didn’t work with the grape in the early years of the winery. “We didn’t make Chardonnay until 2011. I had been on the hunt but there just wasn’t a lot available.” What happened to Chardonnay in that 20+ year span? The high-octane movement hit Oregon, but, clearly, they didn’t have as much success with it as their neighbor to the south. Most of Napa and parts of inland California were warmer and drier – more suited to a richer style. Furthermore, the plant material for Chardonnay in the 80’s and 90’s almost exclusively came from California, which, as we came to learn, wasn’t as ideal for ripening in Oregon. Heading into Y2K, the vast majority of the Willamette Valley had abandoned any notion that Chardonnay had a future here. There were a few holdouts that knew better – the David Lett and Josh Bergstrom’s of the world. But it took the star power of Evening Land to wake the rest of us up. So what do abv and ph measurements mean to you or I? Well, let me start by saying that a sub 3.2 ph measurement would be consistent with the extreme of France’s Burgundy region, aka birthplace of Chardonnay. In this realm, Chardonnay threads a needle – the more acidic, the more potential freshness and vibrancy in a wine. But too acidic, and you’re sucking on lemons. The path between vibrancy and austerity is narrow. How a winemaker like Ken walks that line is difficult to articulate. Harmony and balance start with knowing where you want to go long before harvest. It affects how you prune in the winter, and in turn, how you respond to mother nature, in a given season. And when a vintage has its say, the winemaker, expending all resevoirs of education and instinct, lays out a blueprint for when to pick and how to shepherd the process in the cellar. Nothing exists in a vacuum. Everything within context. When Ken and Erica were first shown the property a few years ago, by Michael Lundeen of Walnut City Wineworks, they saw all the ideal properties of the Eola Amity Hills AVA. “The South Salem Hills is not technically part of Eola Amity, but the vineyards are between 300-800 ft elevation on intense volcanic soil. The same winds from the Van Duzer corridor rip through the vineyards. The only thing that separates the two regions is the Willamette River.” Ken, in turn, showed Master Sommelier Larry Stone Bunker Hill for his new Lingua Franca project with none other than Dominique Lafon. Larry, Dominique, and winemaker Thomas Savre were so taken by the site they bought the vineyard outright, giving Walter Scott some fruit in 2016. And so, two known single vineyard bottlings of Bunker Hill exist: 2016 Lingua Franca ‘Bunker Hill’ Chardonnay and our special cuvee with Walter Scott. That would make a tidy, little story wouldn’t it? 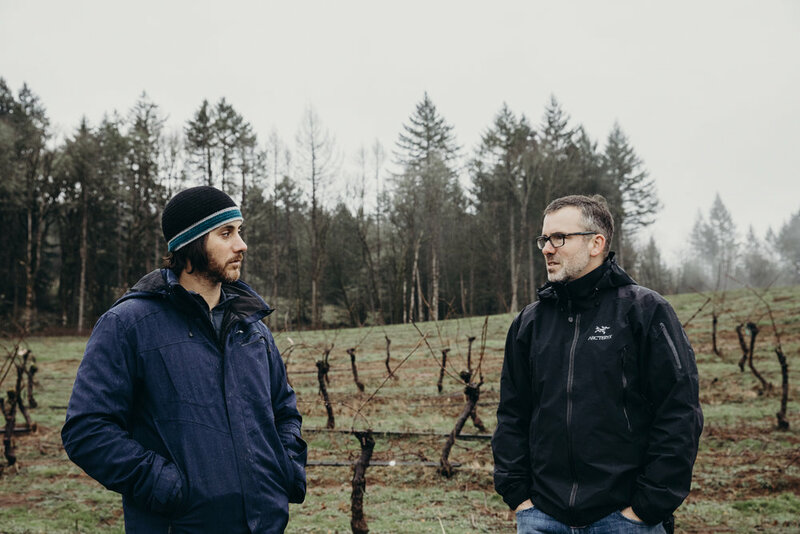 Choose your sound byte: 23 year old vines preserved by a random hobbyist in the South Salem Hills becomes a heritage site overnight… Bunker Hill and Evening Land's legendary Seven Spring's Vineyard share the same plant material... The truth of the matter was Ken and Erica had never worked with Bunker HIll before, nor had any of us come across any single vineyard bottlings as a reference point. It talked like a special site but could it walk the walk? 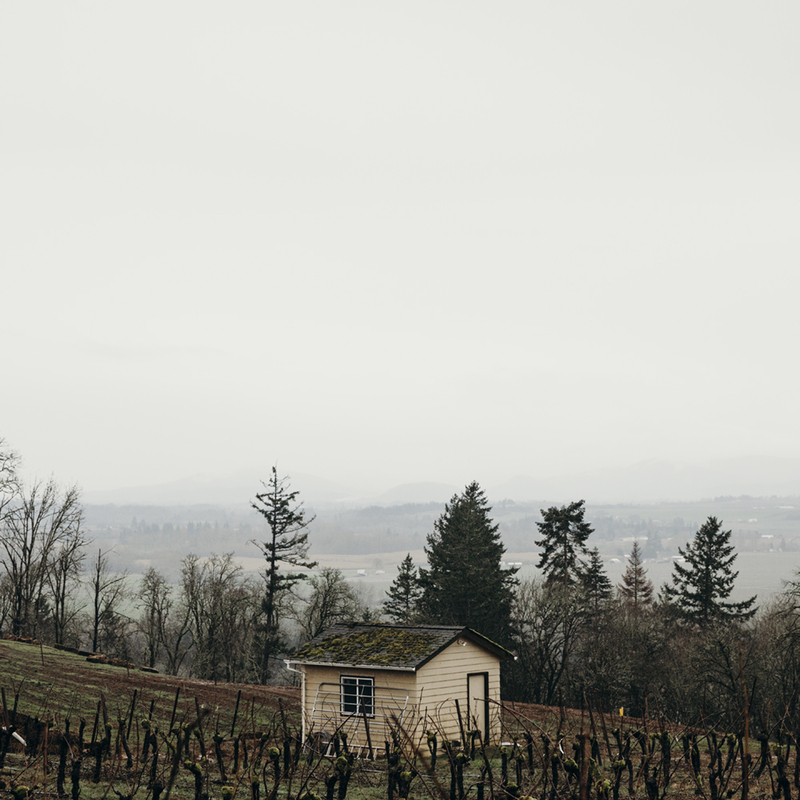 The Pedro Parra vineyard report is pending, but on my most recent trip to Oregon last month, I would finally see Bunker Hill up close and personal, tasting the finished result of a year and half worth of toil in bottle. Naturally, we did this over dinner against world-class Chardonnay from France. If you are someone who feels that domestic Chardonnay can’t touch France with a ten-foot pole and never will, then you are a lot like I was for the better majority of my wine career. I don’t feel that way anymore. Can we touch the highest of highs next to Burgundy? Not yet. Are examples of greatness less frequent here than in the Old World? Yes. But they exist. And they remind us that it’s not about perception or trends - it’s about truth. We are finding new levels at an exponential rate. We will discover new and better vineyards. And the better vineyards we have will mature. 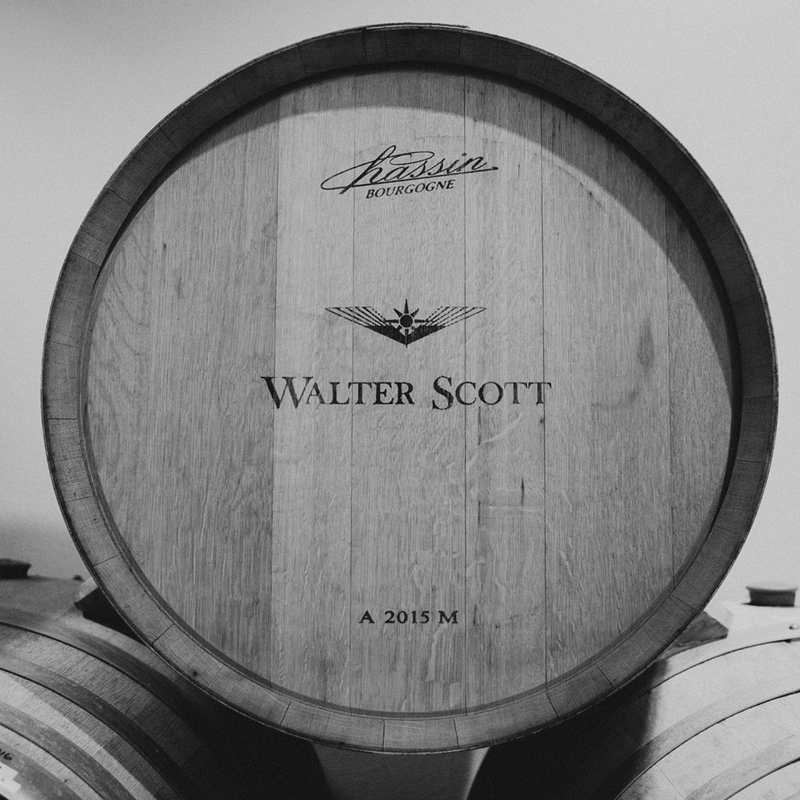 It just takes a few wines from people like Walter Scott to shine a light on just how special we can be. So how did Bunker Hill do against France? Could it hold up to the likes of Roulot, Ente, Lamy?